Muddy says: a non-commercialised farm that offers children a chance to get and about with the animals on the farm. 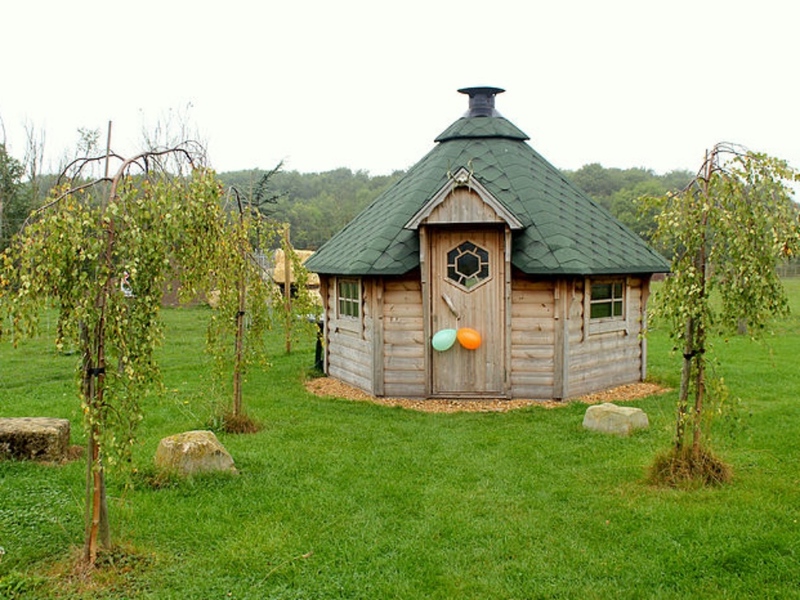 There’s also a wooden castle to conquer, fun games to enjoy and the cutsey pine lodge to escape to for tea. Expect muddy clothes and lots of fun! Oh, did I mention the crocs – Cuddles and Kisses! Johnsons has been a family farm for over a hundred years, refining and developing traditional farming methods to bring our customers the finest fresh meat and home grown products possible. There’s a sense of tradition and wholesomeness that you will struggle to find elsewhere and there aim is to get people to understand where their food comes from so they can better appreciate what matters when it comes to taste, animal welfare, provenance and service. As well as being a large farmshop with meat sourced from the farm they also sell exotic meats – ostrich, crocodile, buffalo and unusually python, all but the last coming from the farm. There’s a deli, cheese counter, butchery, bakery, fruit and veg from Cambridgeshire and surrounding counties and yes, there’s wine, beer, speciality gins, and fizz! They also have a great gift section, birthday cards, cookery range and the most divine sheepskin rugs (in rainbow dyed colours) and cowhides – reasonably priced as well. Johnsons is one of the few crocodile farms in the country – you don’t find those on most farms these days! The Nile crocodiles – Cuddles and Kisses (we kid you not!) are Andy’s passion. They are a great way of disposing of butchery waste which means that the farm and the shop can run a more environmentally friendly business whilst also working to conserve these endangered animals. Johnsons of Old Hurst have already started on their ambitious plans for a breeding programme, supported by the country’s top experts, and so far it’s exceeded all expectations. So what else can you find at this unique farm? There’s a cafe serving home made cakes and light snacks as well as the impressive Steak House – this is farm to fork quite literally. There’s a fun play area for kids and loads of animals for them to get friendly with, peacocks wander around, there are deer, goats and wooden castle to play in. If you’re got a little birthday coming up and you’re after a non-commercialised party with space for the kids to play in, a safari trip that allows them to get up and personal with some of the larger animals and enjoy tea in the cutesy pine lodge. Expect to get dirty – it’s good wholesome messy fun!